Stonewall Gardens Earned SeniorAdvisor.com Best of 2017 Awards!! We are thrilled to share some exciting news! 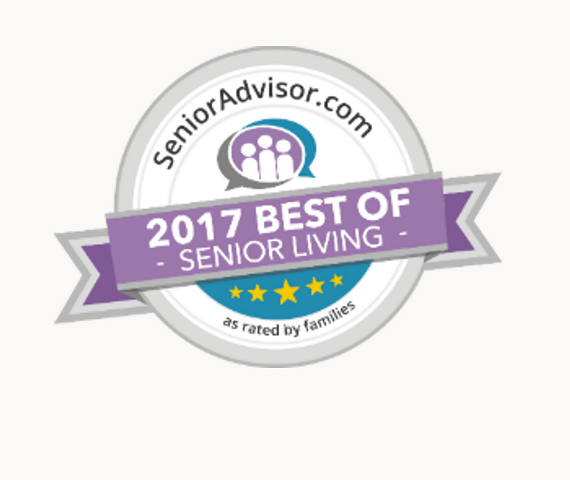 As we head into what we hope to be another wonderful year, we are thrilled to announce that for the second straight year, Stonewall Gardens has earned SeniorAdvisor.com Best of 2017 Awards!! The award places winners in the top one percent of senior care providers nationwide. Winners of the SeniorAdvisor.com Best of 2017 Awards are located all over the country and represent the top tier of in-home care, assisted living, and other senior living providers in the country. We are proud to provide exceptional care to seniors of the Coachella Valley and nationwide. 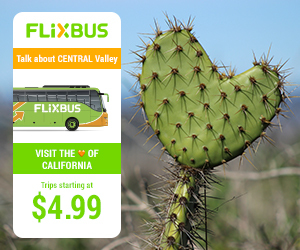 We have reached beyond the Desert to other Southern California cities and have shared our unique community with prospective seniors looking from outside our State, and as far East as Florida and West as Hawaii! With your help we can ensure seniors from across the U.S. and the World know that an inclusive and welcoming community exists in Palm Springs! Help us spread the word and make Stonewall Gardens a destination of its own!